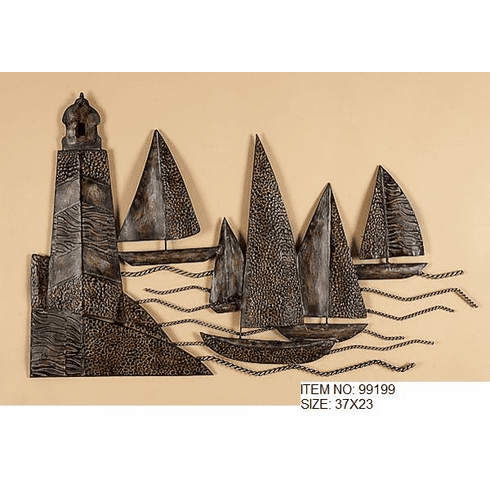 Sail the seven seas with this art piece. How majestic is this? Very majestic. The lighthouse will illuminate your room, and the beauty of this will send 1000 ships onward just like Helen of Troy. This beautiful artwork is to be matched with any theme or decor of your choice. You will not be disappointed or we will send you your money back guaranteed!